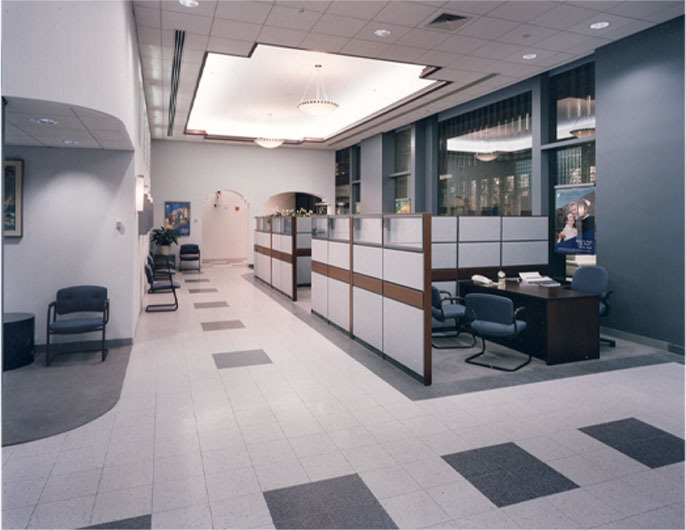 ...the relocation of this branch permitted the upgrade of the facility to attract new customers. 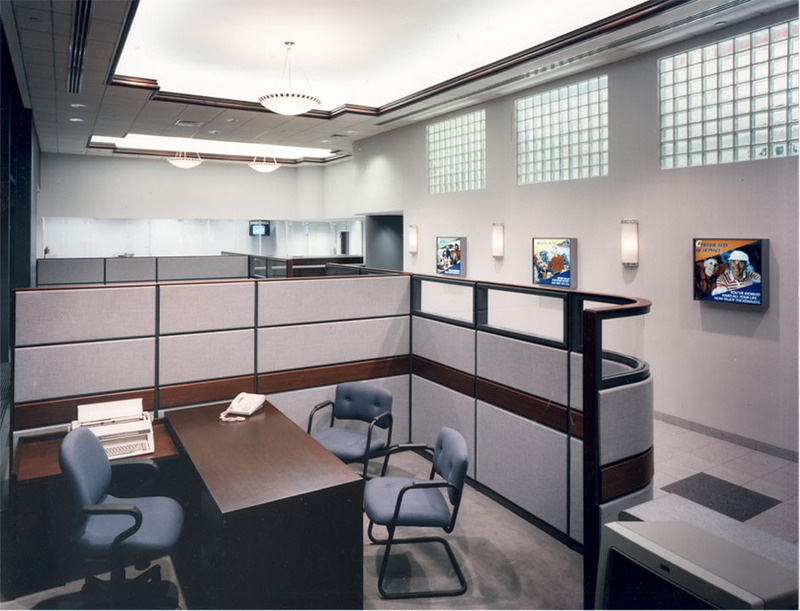 Features of this installation include a dual access ATM room, state-of-the-art teller modules and semi-private office platform cubicles. 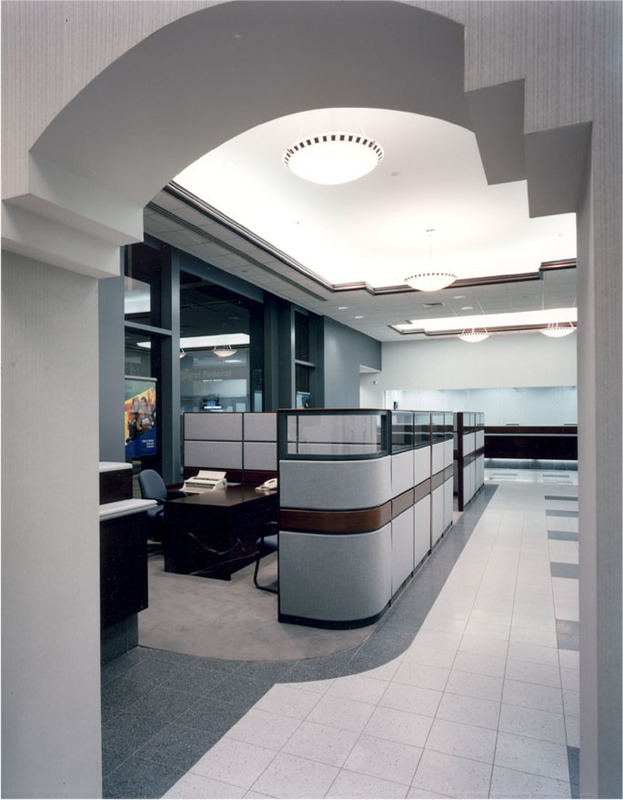 One of several branch renovations performed for this bank.